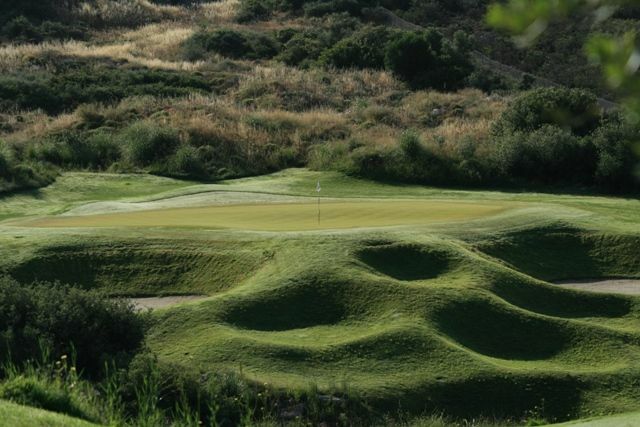 The Crete Golf Club is a championship golf course – the only 18-hole golf course on the island of Crete and one of the most impressive golf courses of the Mediterranean. 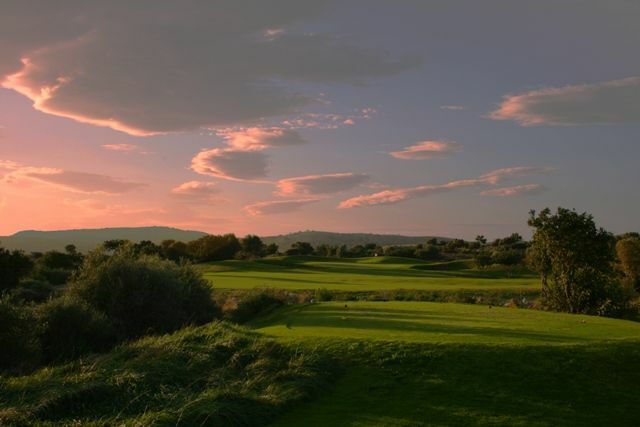 The golf course has been built to international PGA standards by architect Bob Hunt. Each hole has been constructed separately and in harmony with the surrounding landscape. It provides panoramic views of both the mountains of Crete and the Aegean Sea. 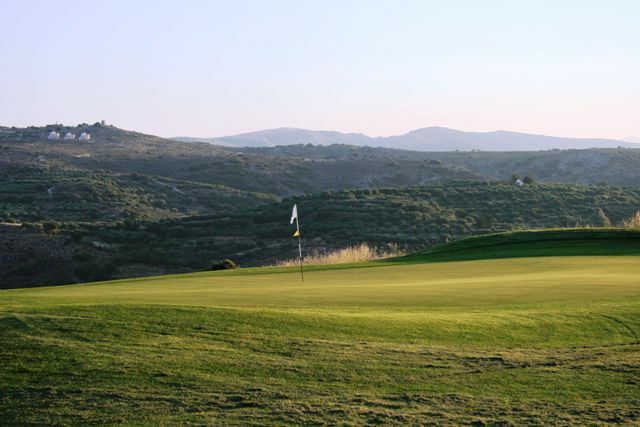 The Crete Golf Club has a mountain-style layout, it is meticulously maintained and at the same time it provides an ideal venue for international golf tournaments. 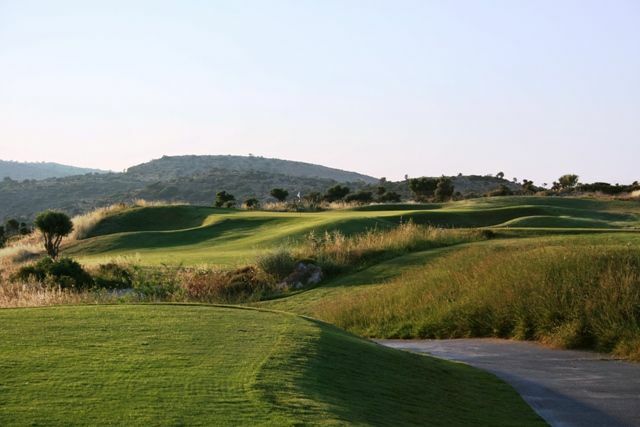 The climate in the area is very mild all year round: The altitude ensures a light, cool breeze in high summer, making the game of golf very pleasant, while in winter there is very little rainfall and the average temperature is between 15 – 20°C that rarely goes below 10°C on the coldest day. 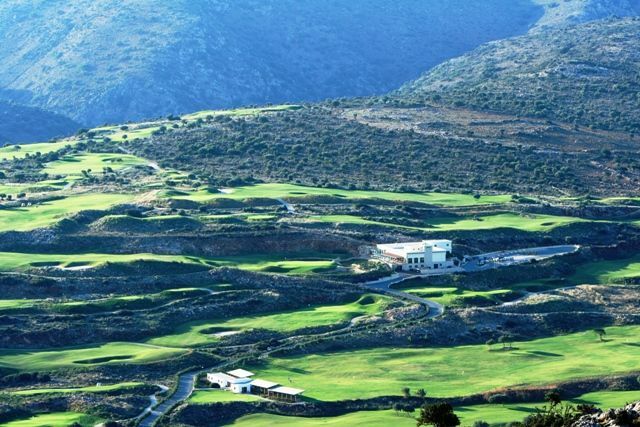 The Crete Golf Club is located in Crete, Greece and is located approximately 24 km east of the International Airport Nikos Kazantzakis of Heraklion and 7 km south of the famous summer holiday destination of Hersonissos. 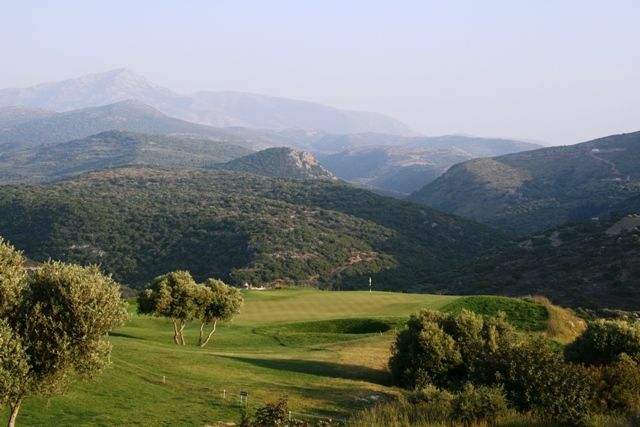 Crete Golf is not yet in our pool of Golf Courses for orders.